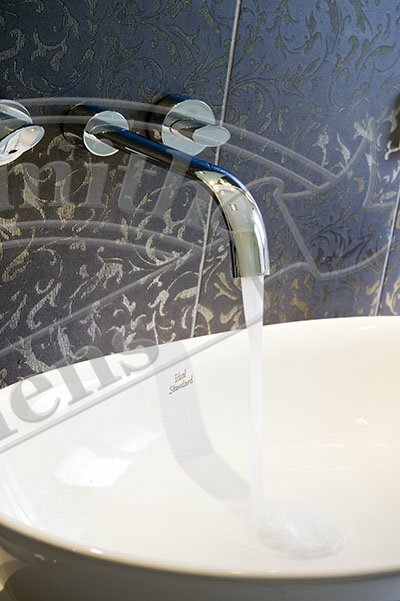 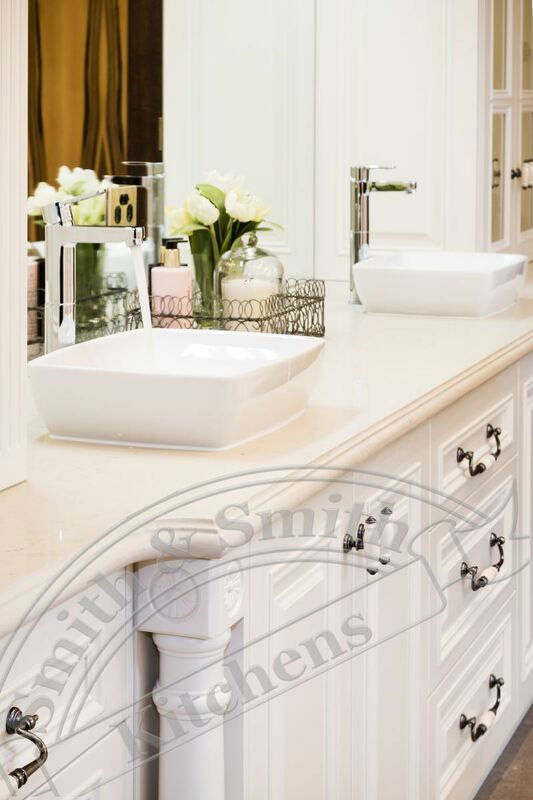 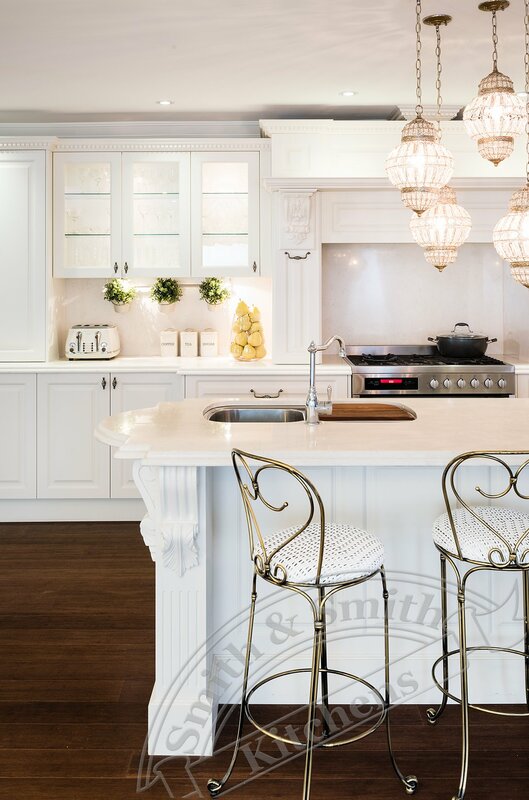 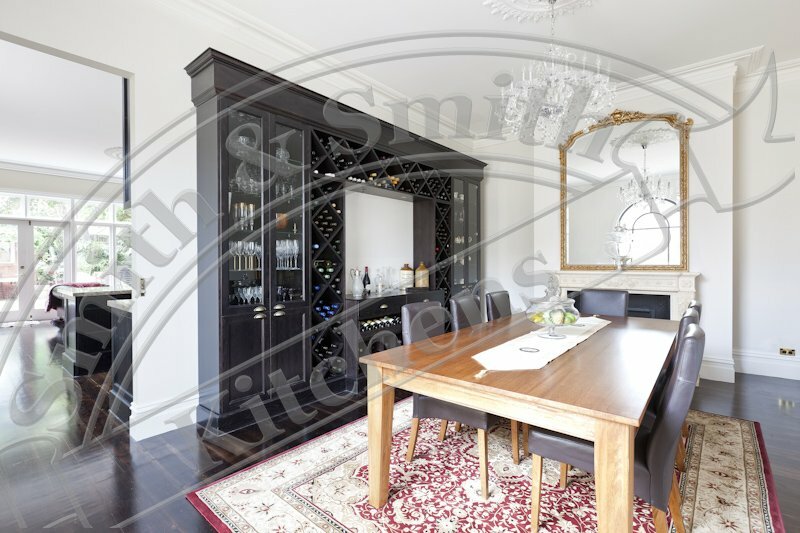 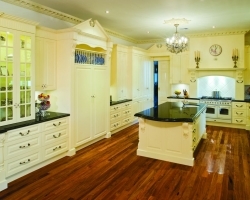 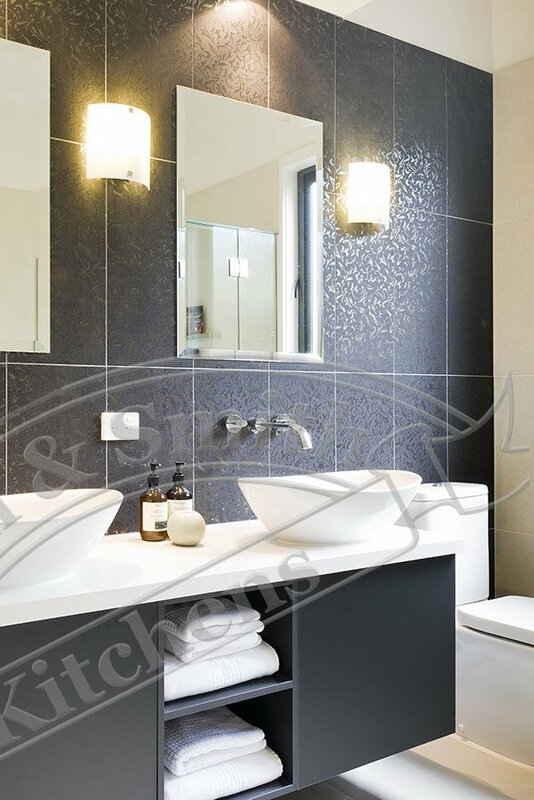 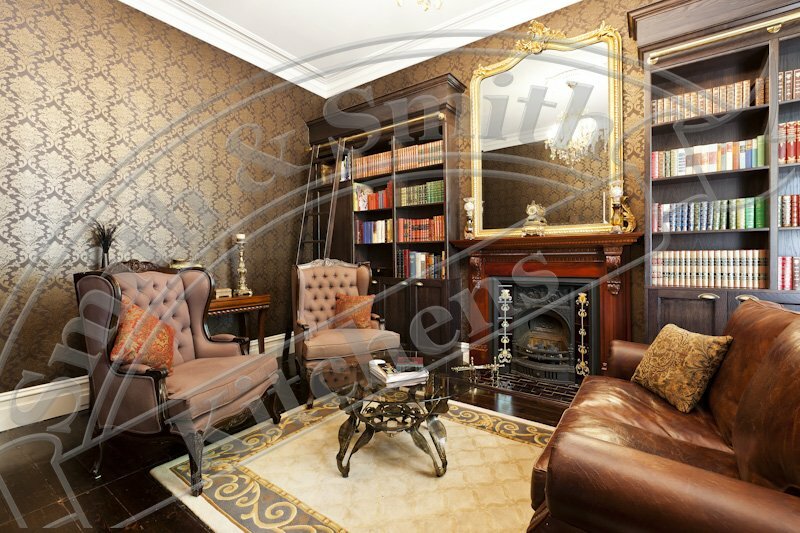 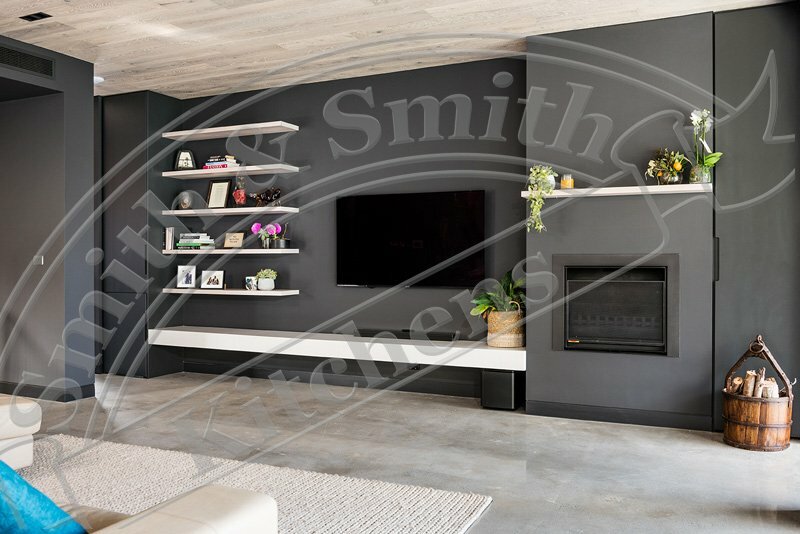 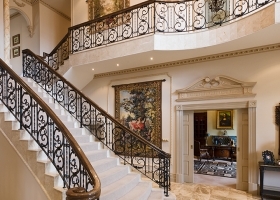 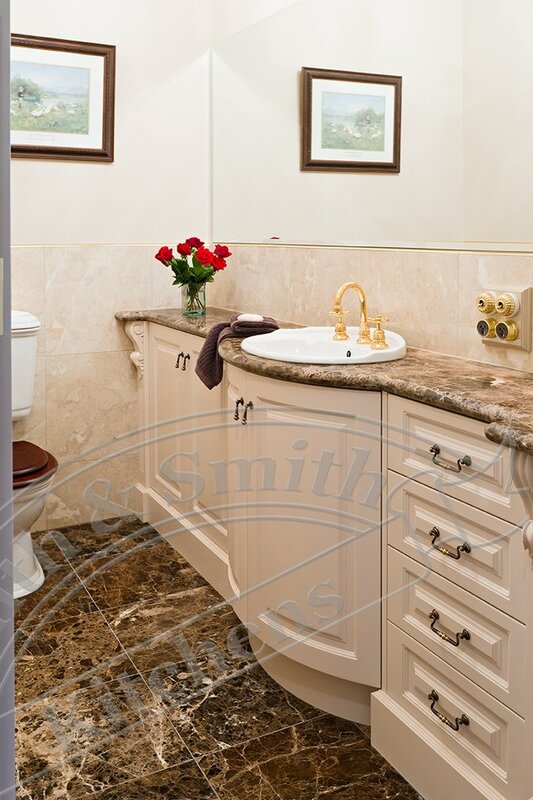 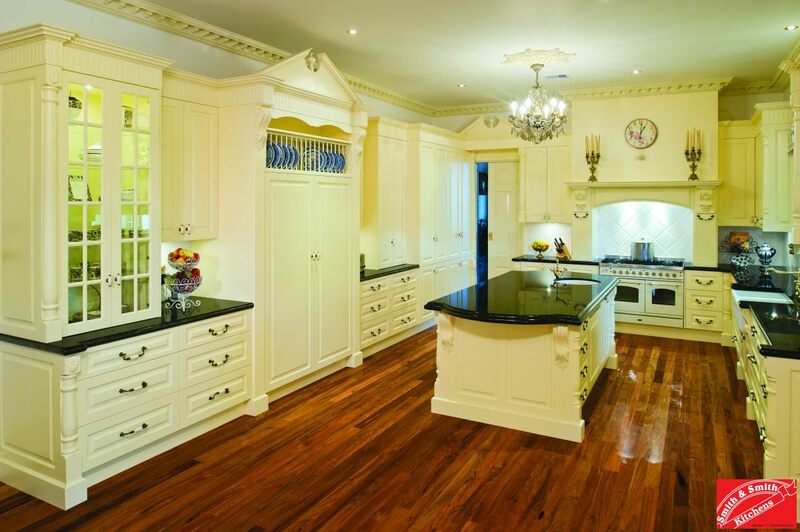 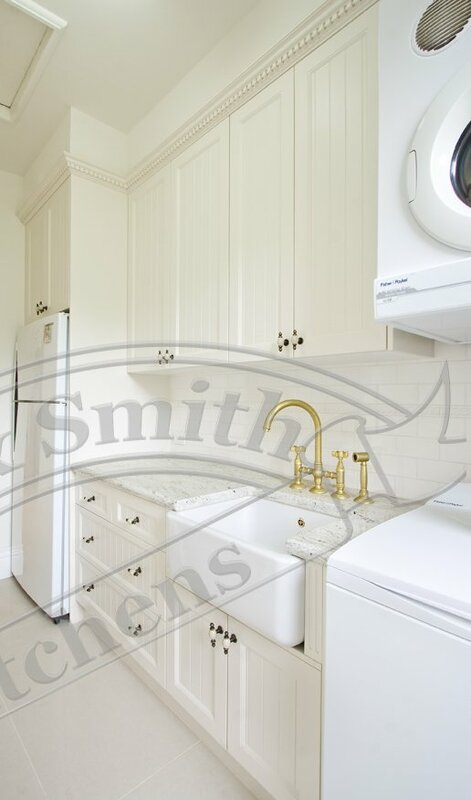 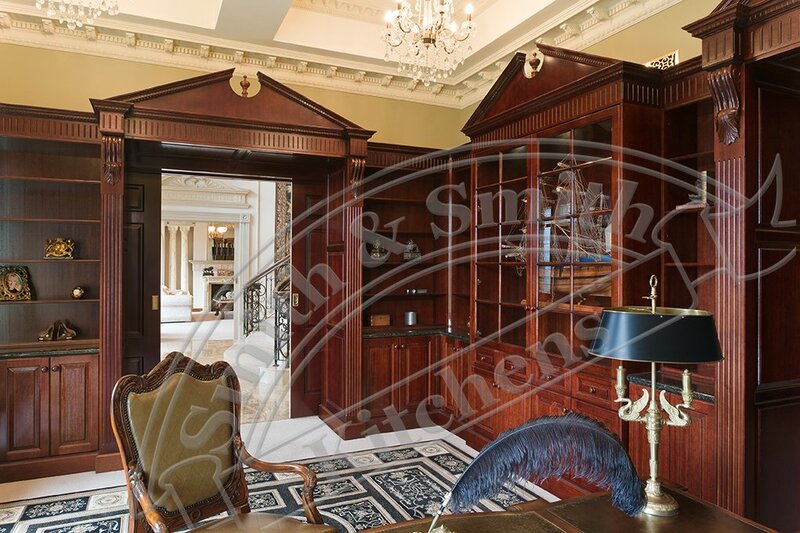 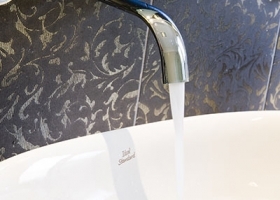 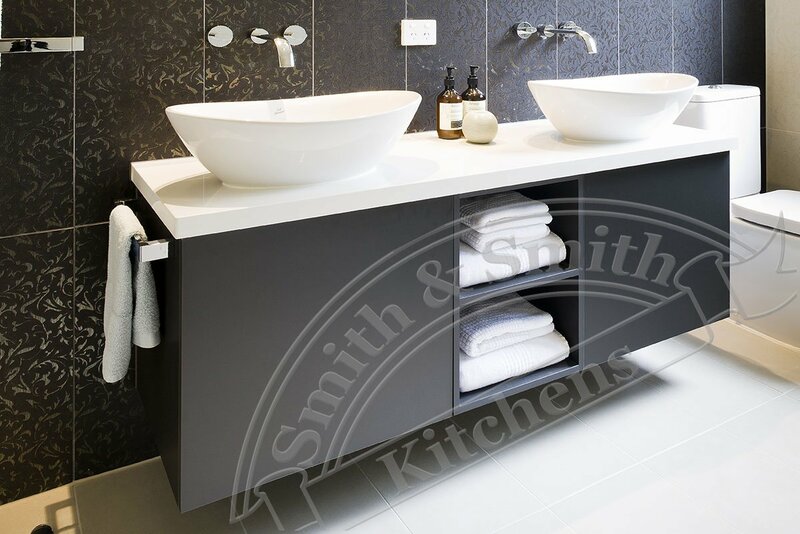 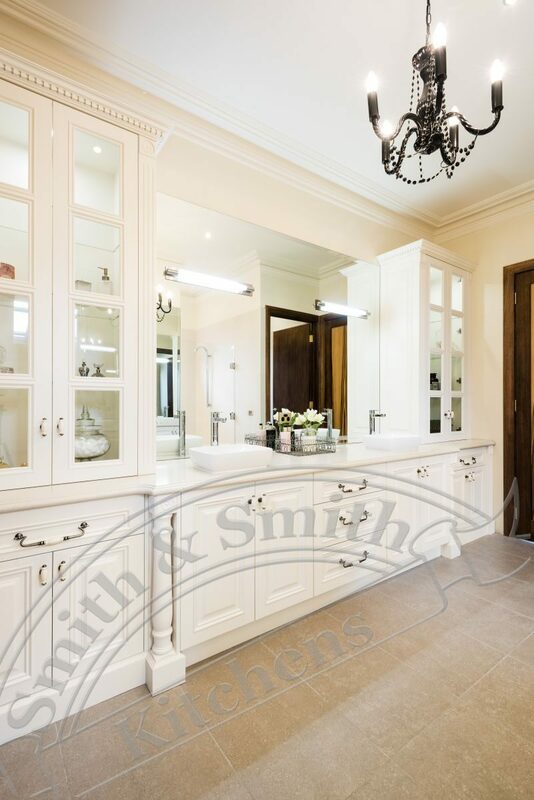 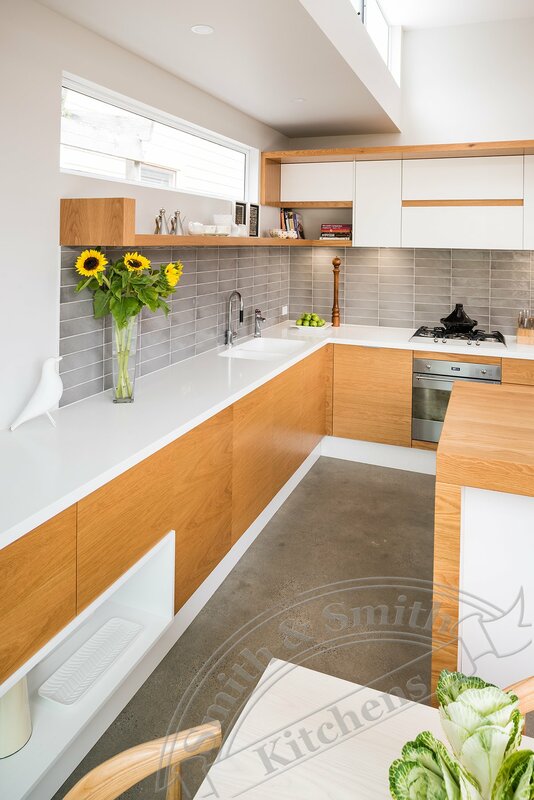 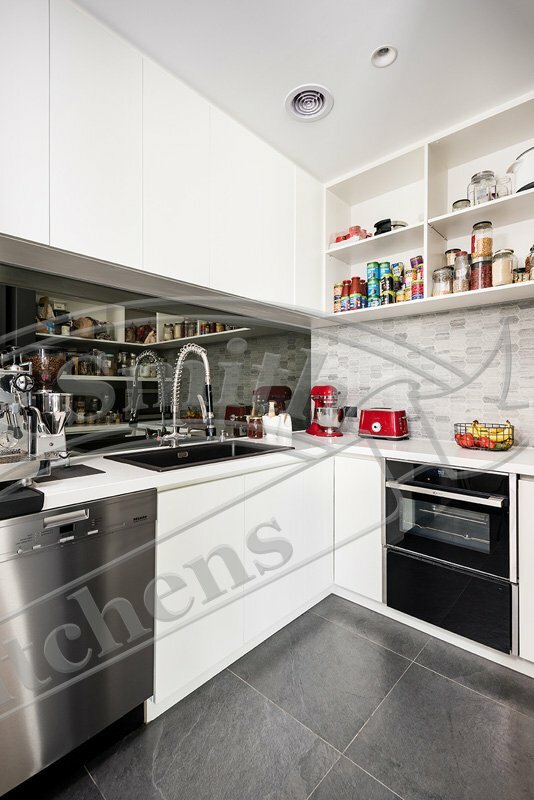 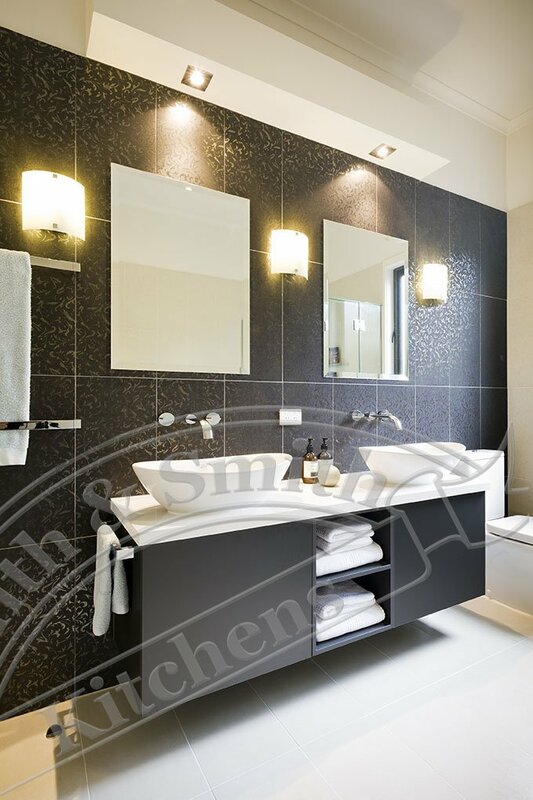 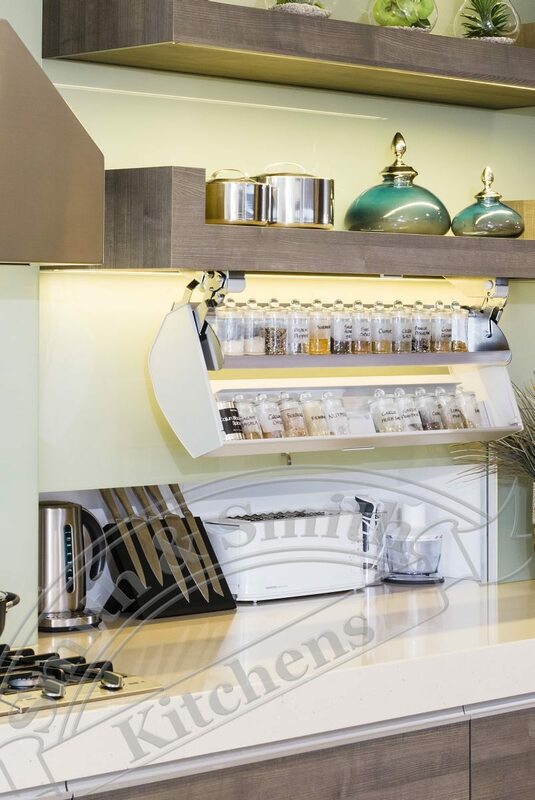 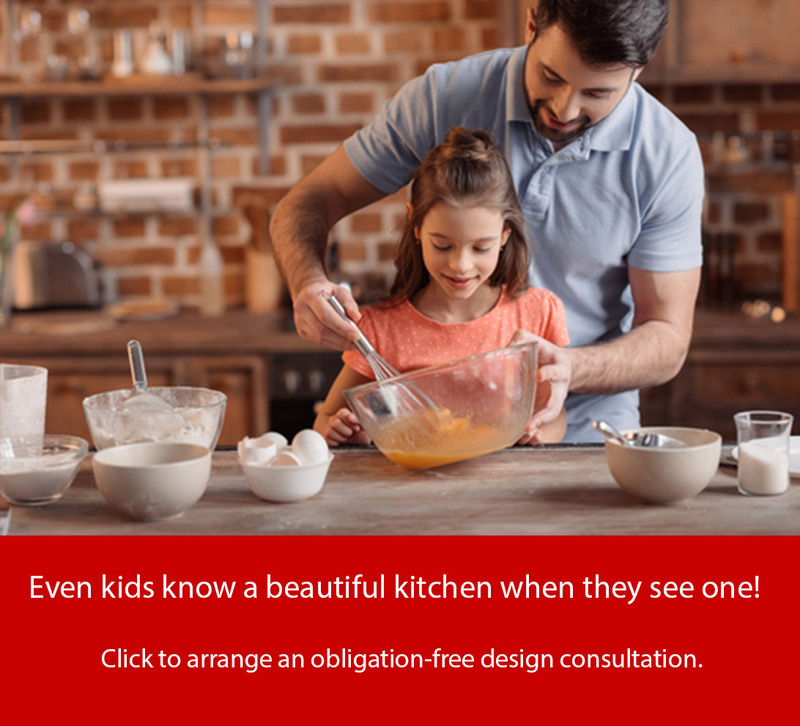 Smith and Smith’s expertise is not merely limited to kitchens. 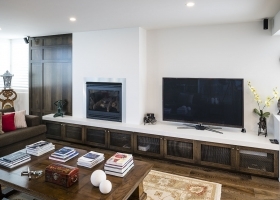 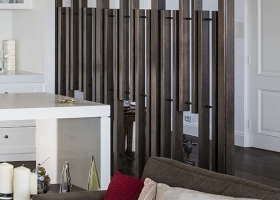 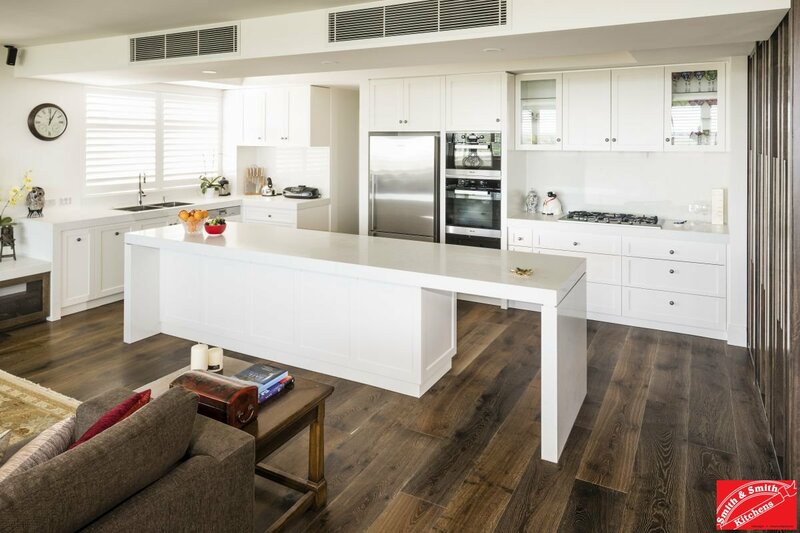 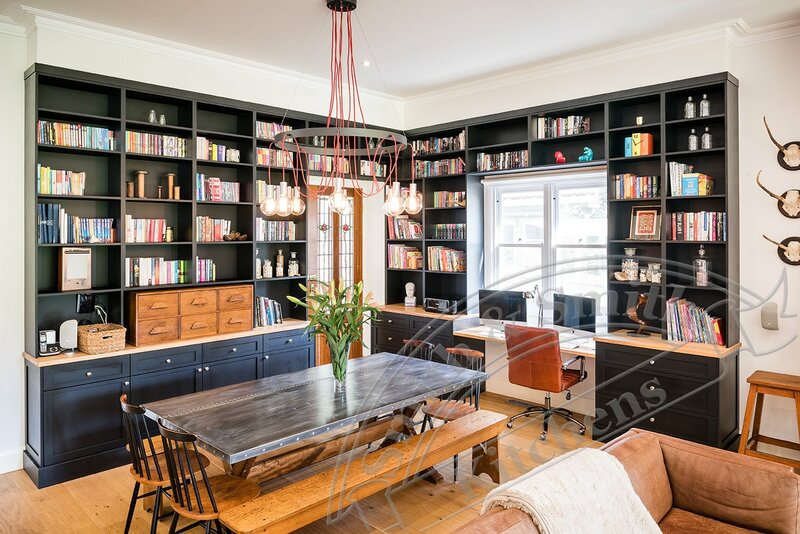 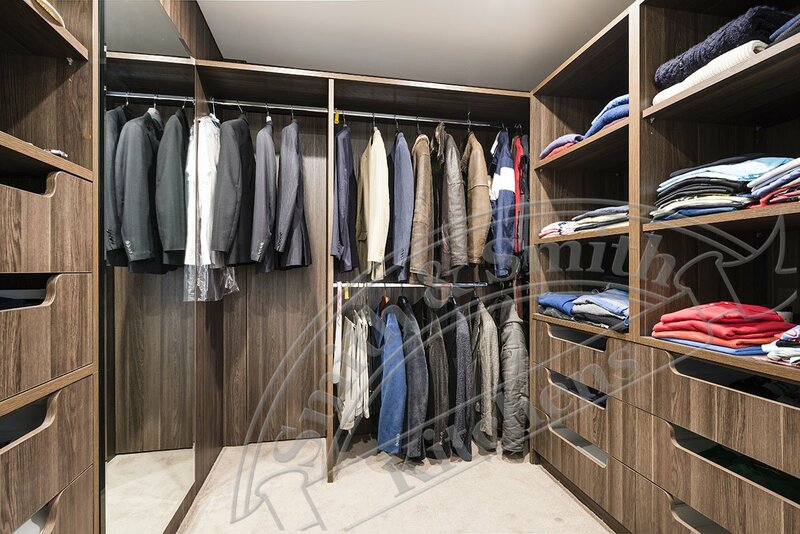 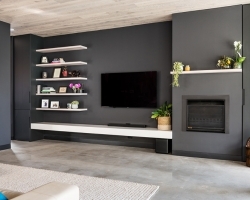 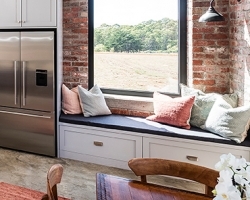 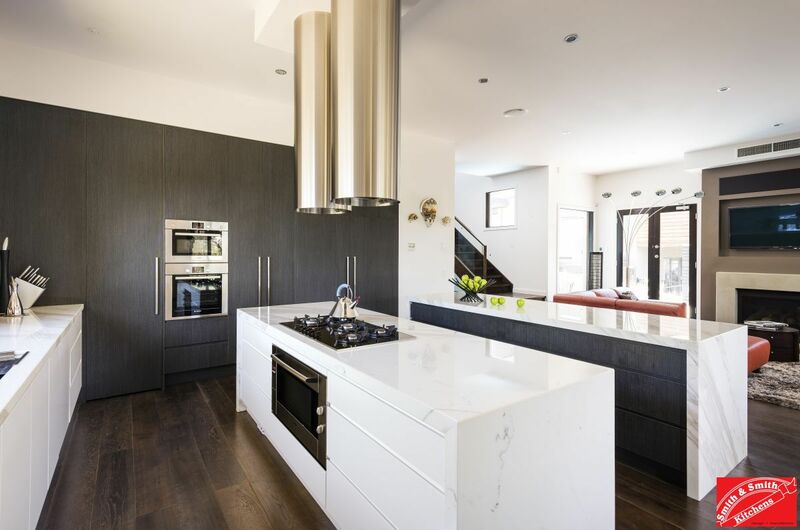 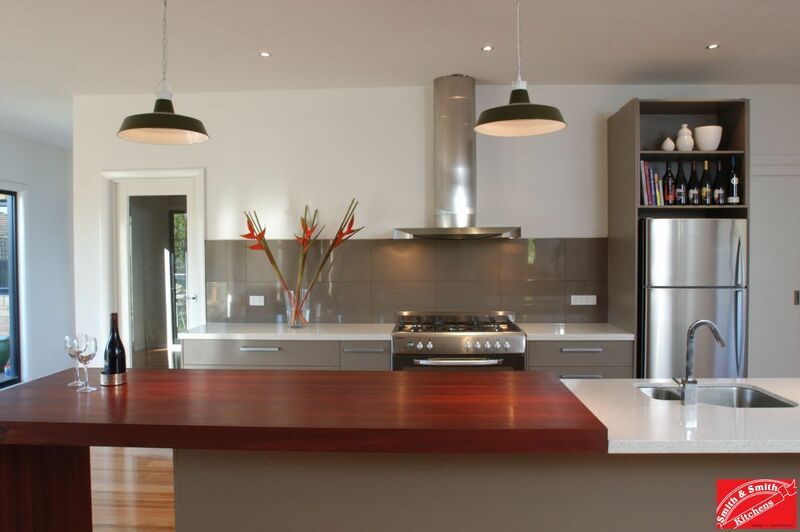 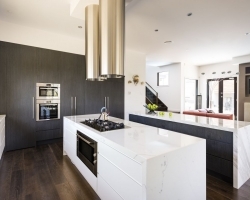 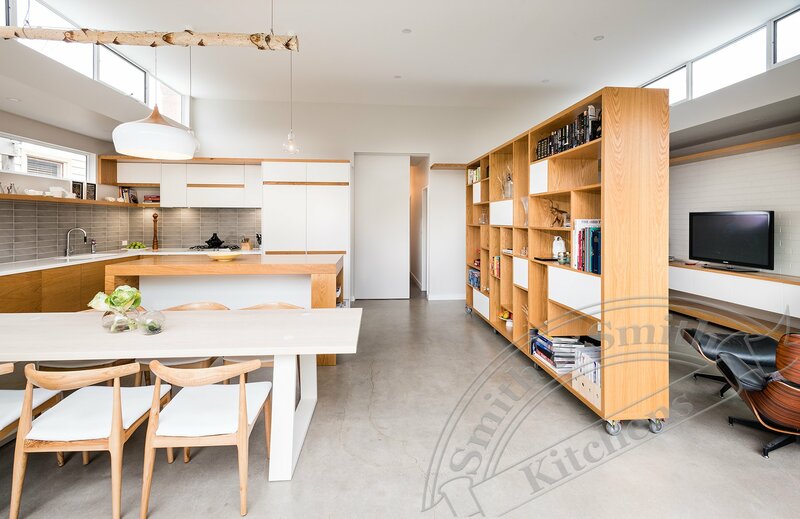 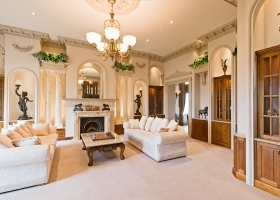 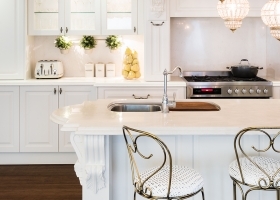 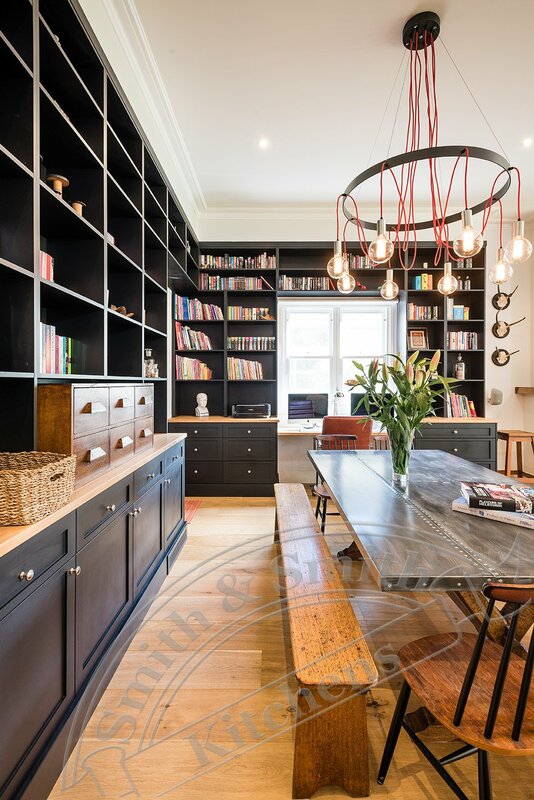 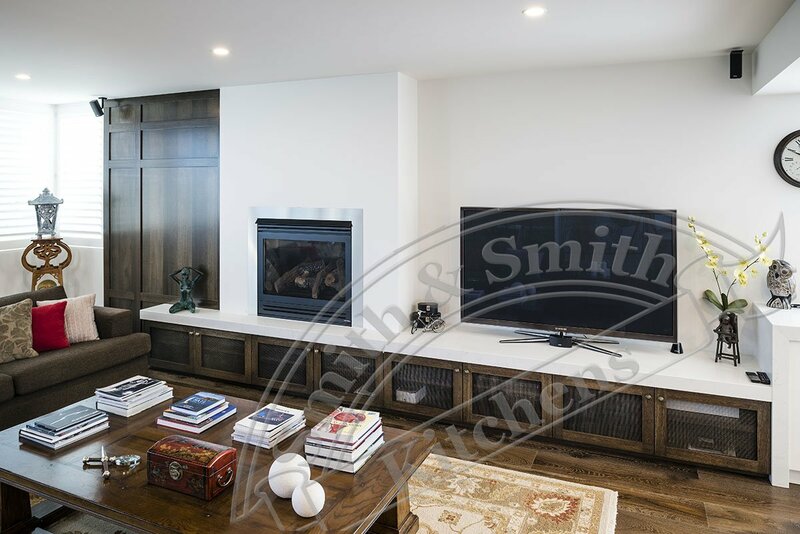 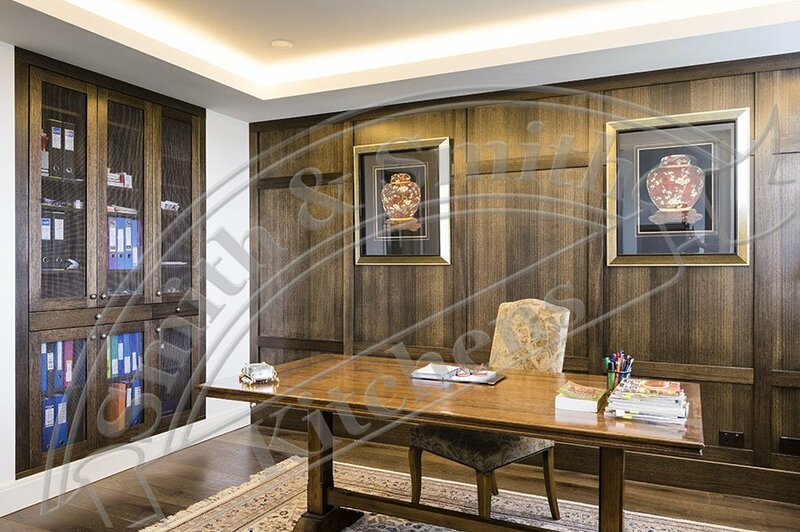 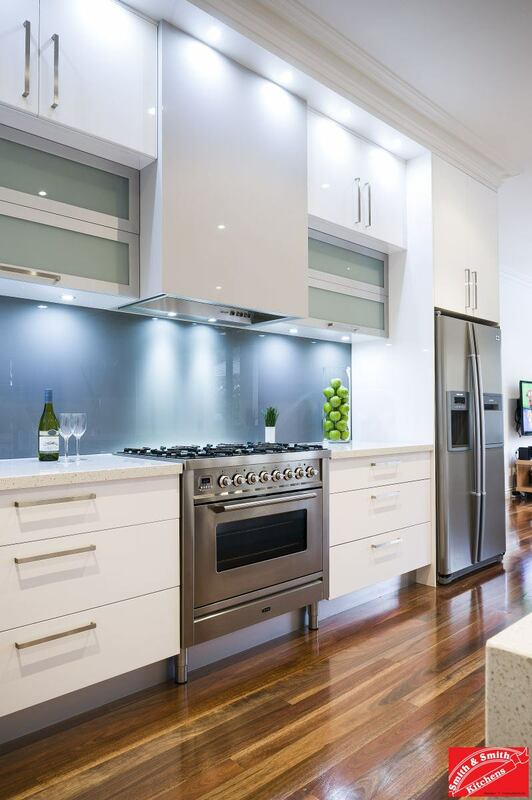 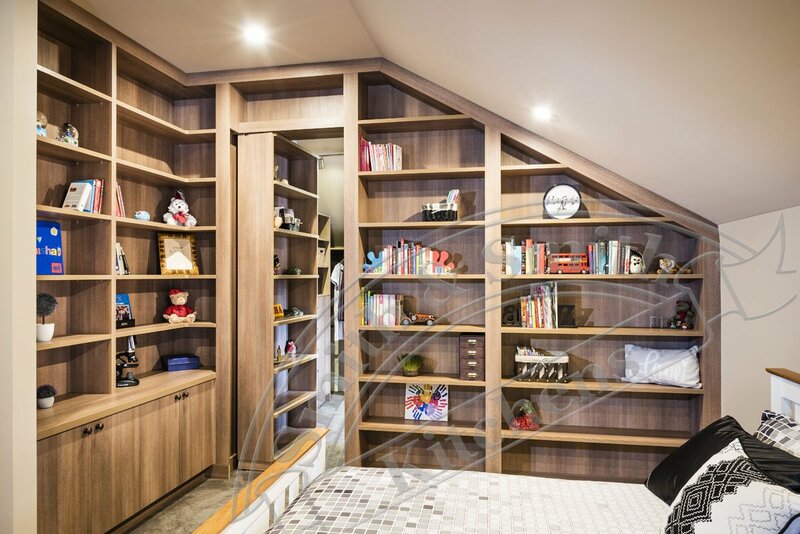 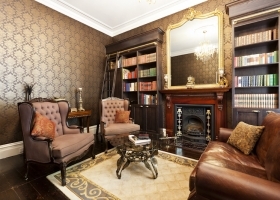 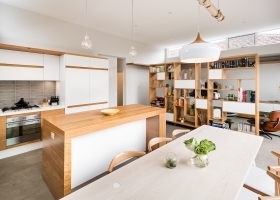 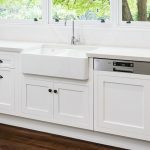 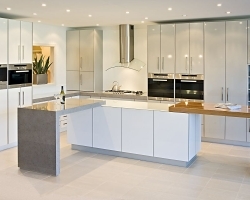 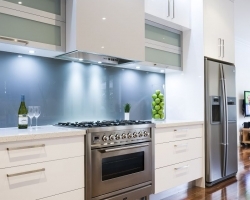 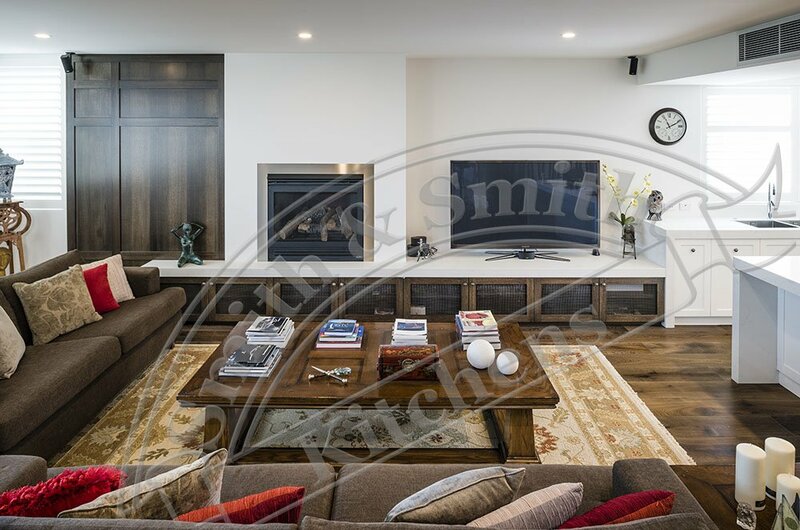 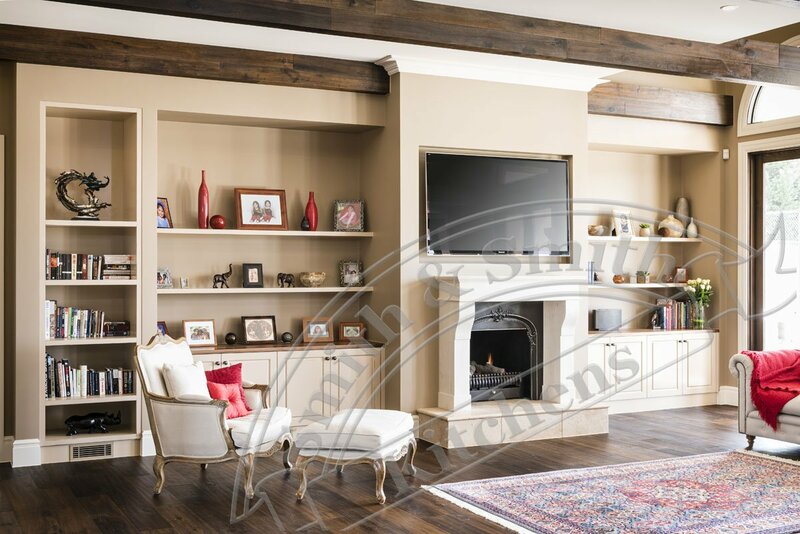 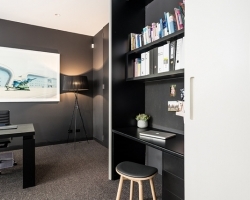 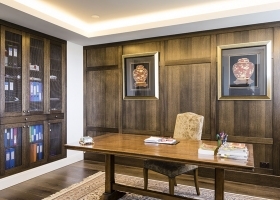 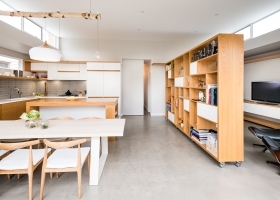 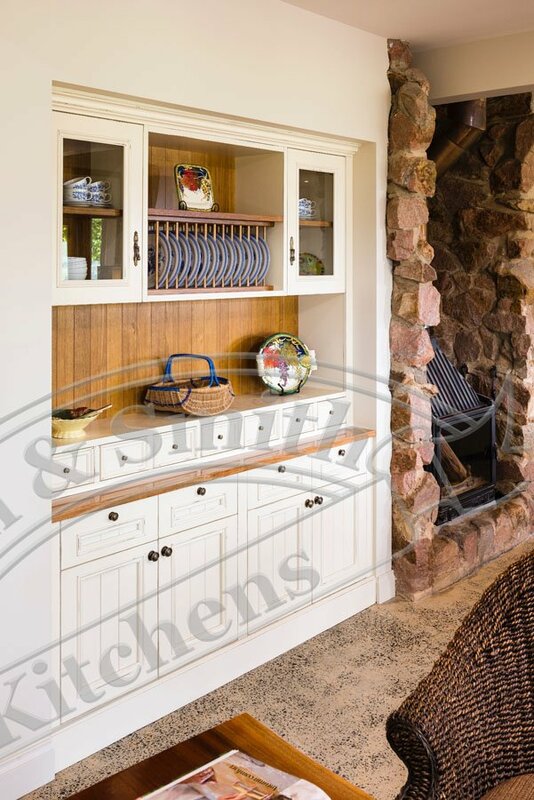 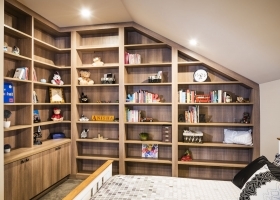 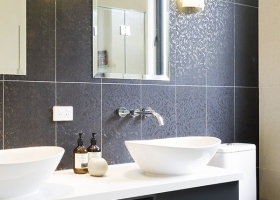 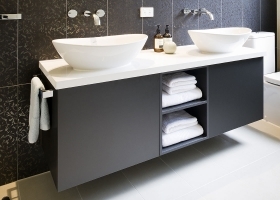 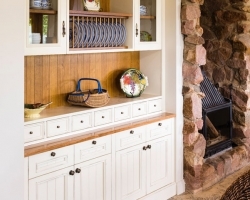 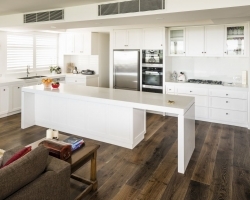 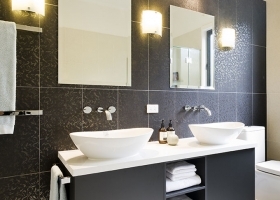 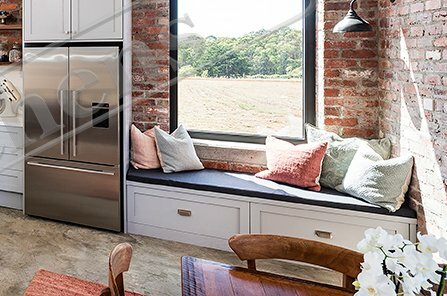 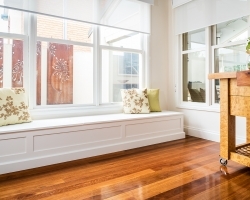 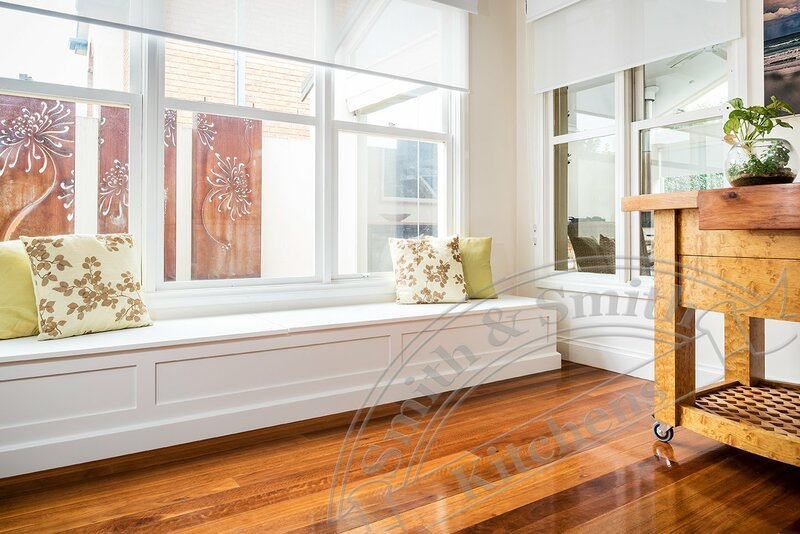 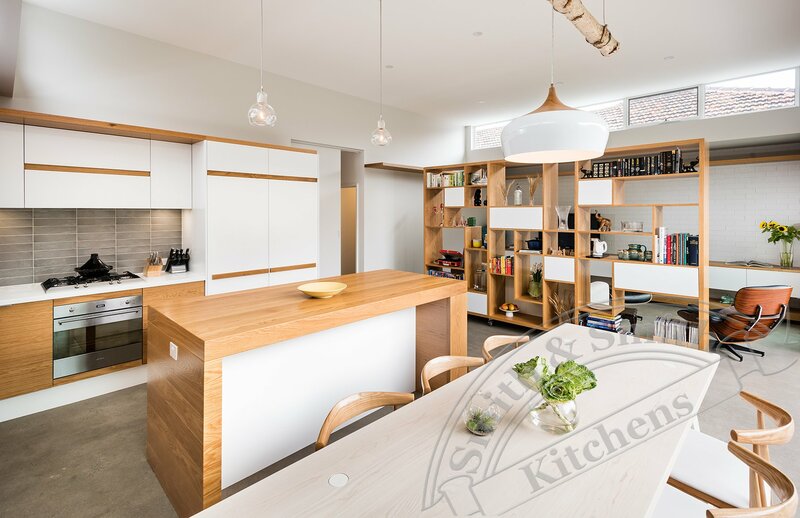 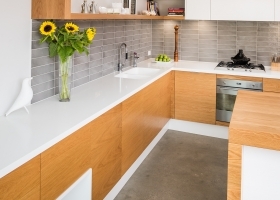 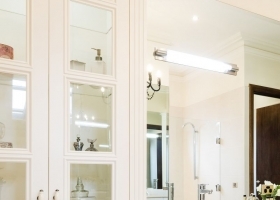 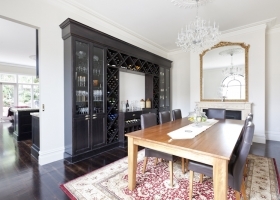 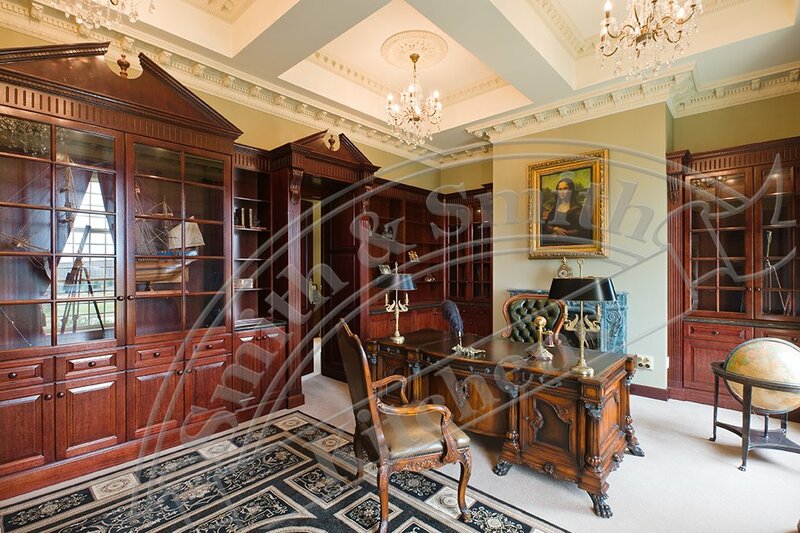 We have many years of experience as quality cabinet makers in Melbourne, providing full domestic cabinetry fit outs for our clients with beautifully crafted custom cabinetry for all areas of the home. 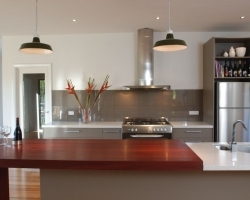 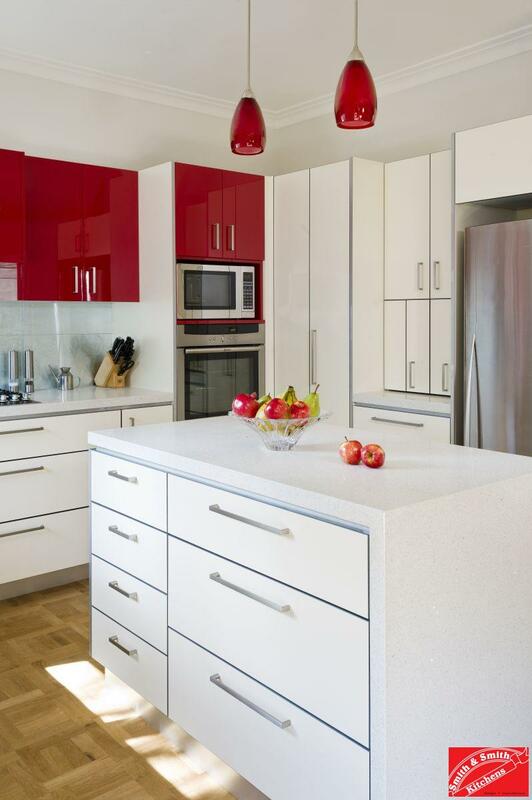 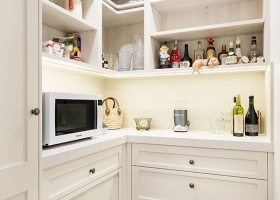 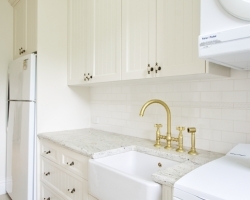 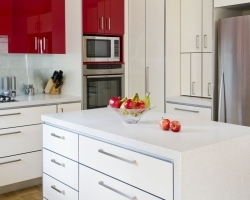 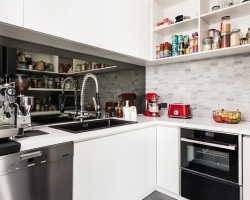 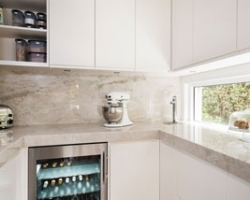 We perfectly execute kitchen cabinet renovation and design that meet your style preferences. 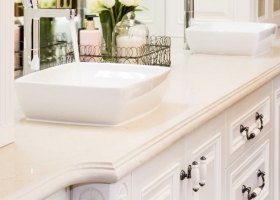 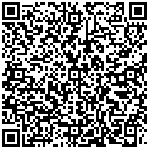 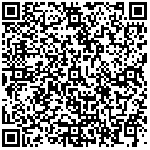 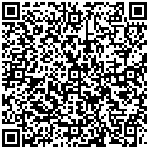 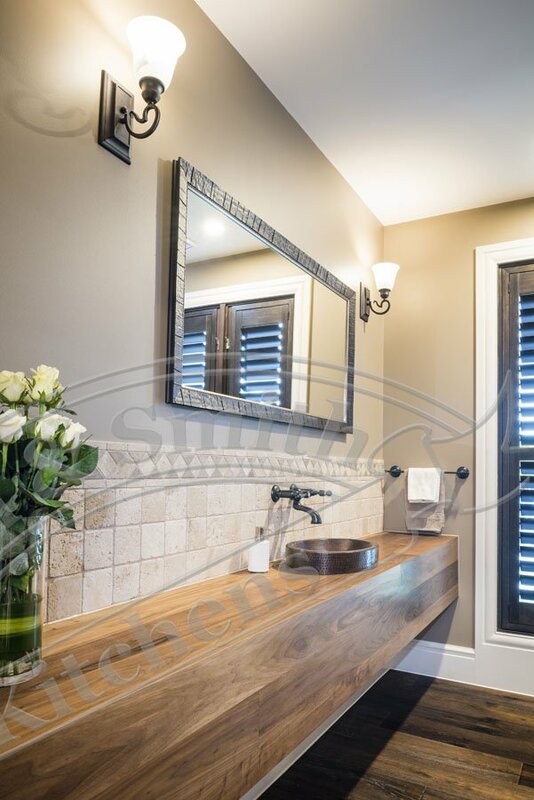 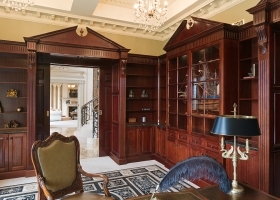 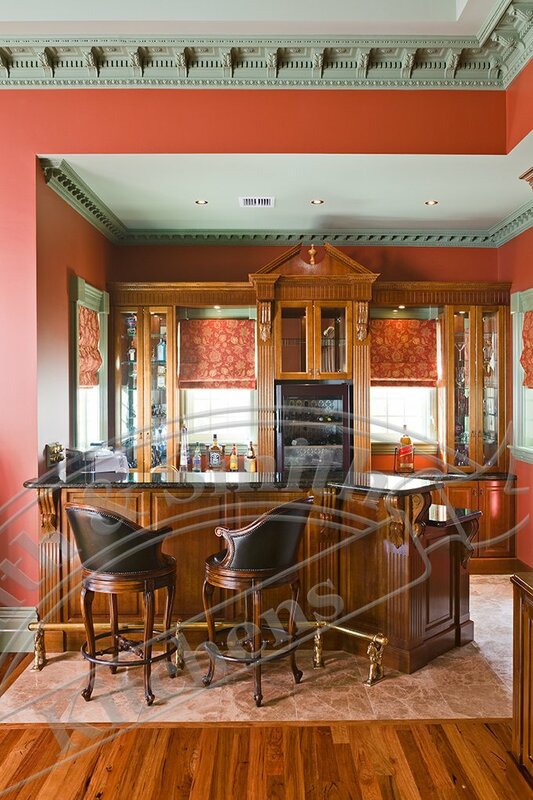 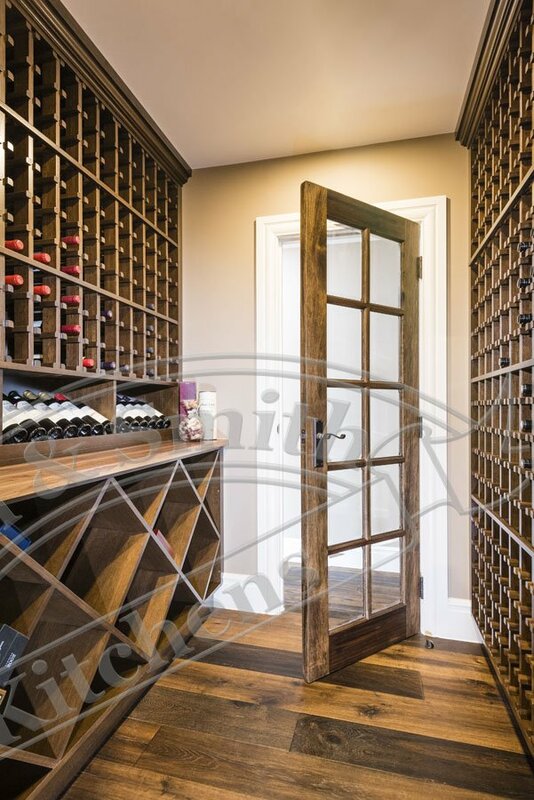 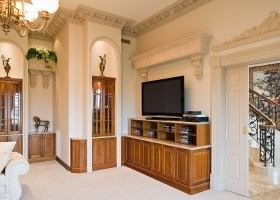 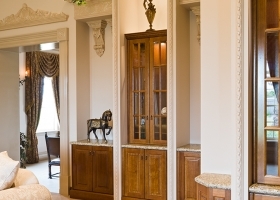 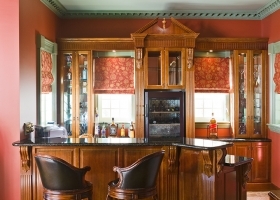 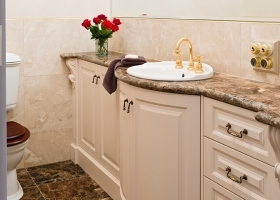 Scroll down to view our custom cabinetry gallery. 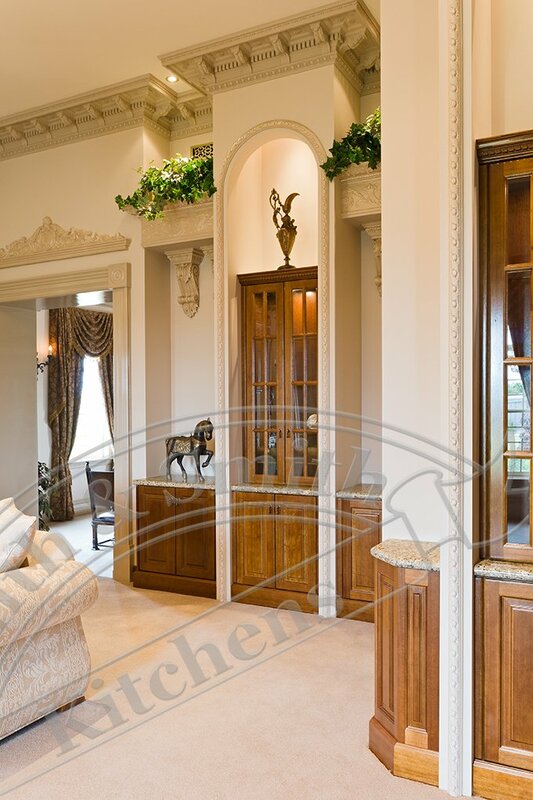 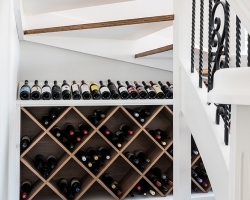 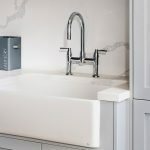 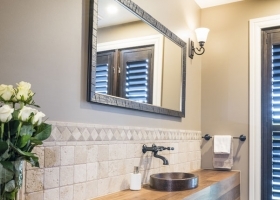 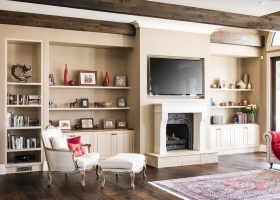 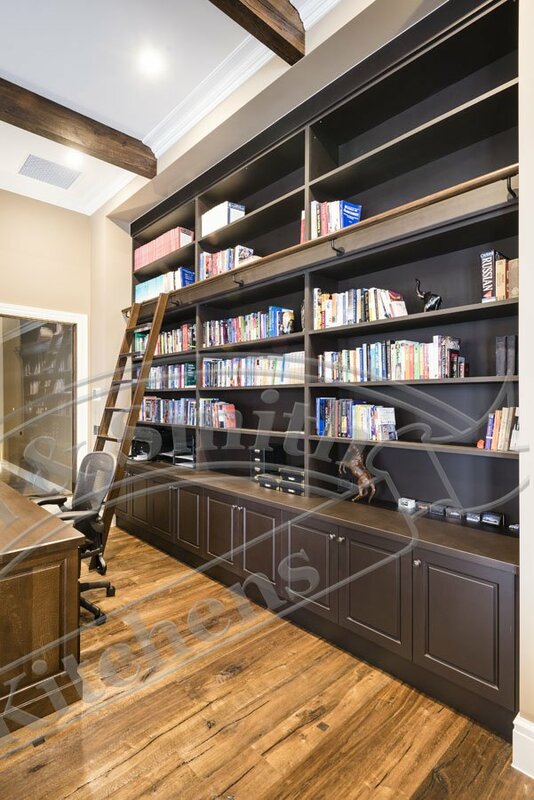 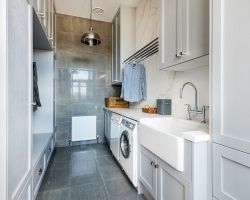 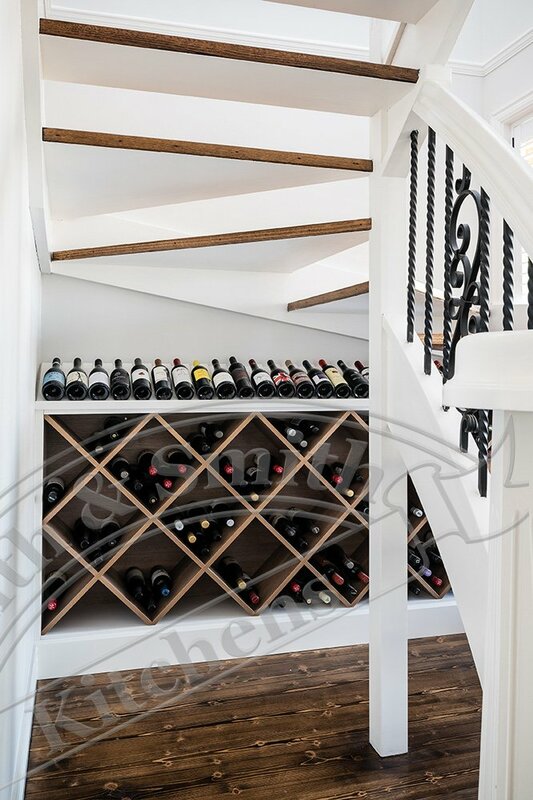 With over thirty years of experience in providing complete cabinetry packages for new builds, major renovations and internal remodels, we know how to meet the demands of our clients. 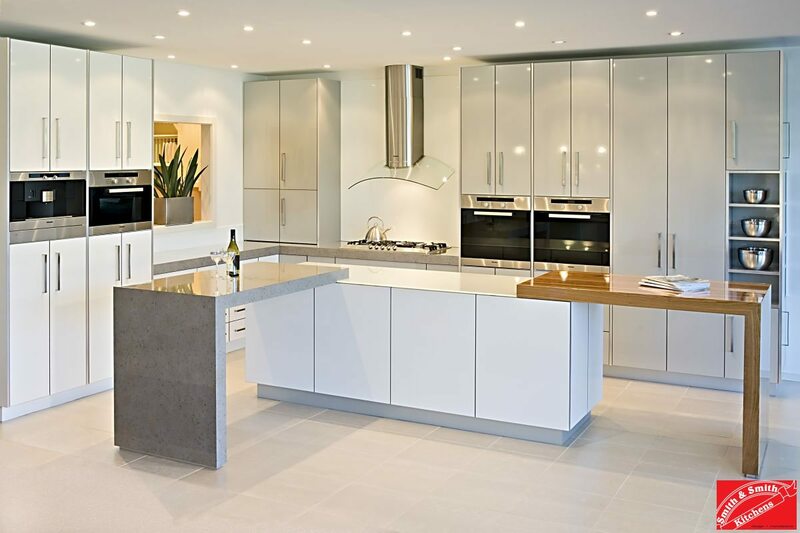 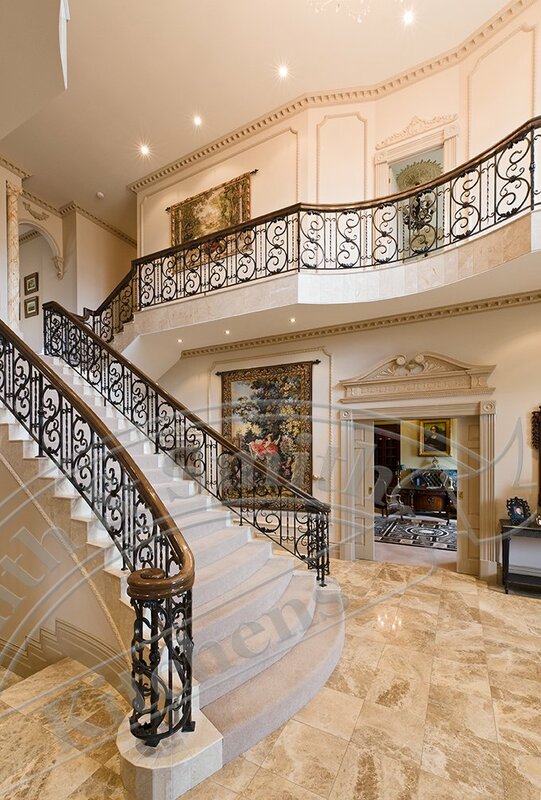 Depending on your needs, our designers work alongside architects, interior designers, property developers or just the homeowners. 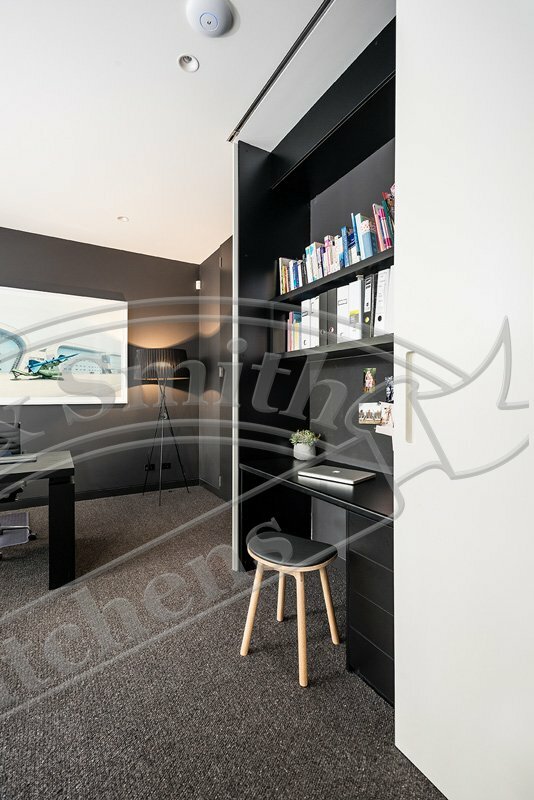 We are flexible. 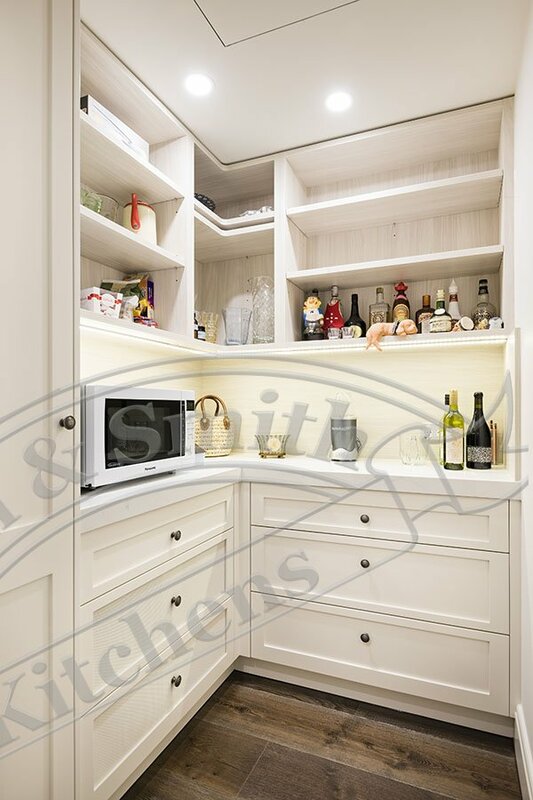 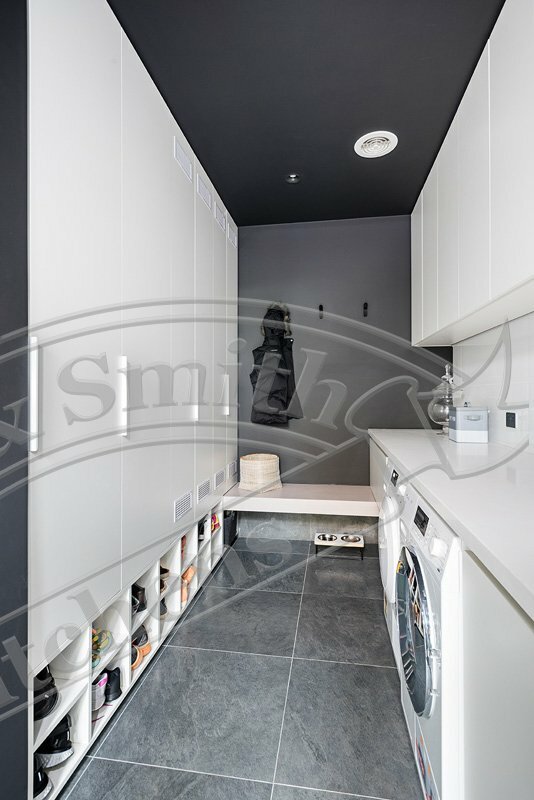 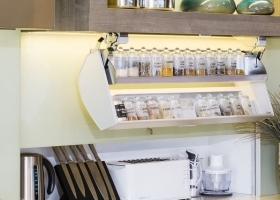 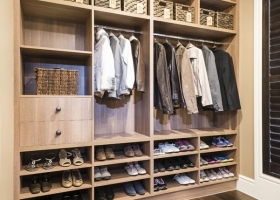 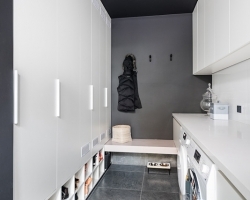 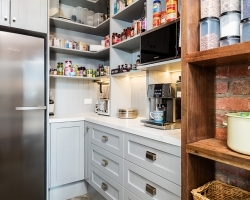 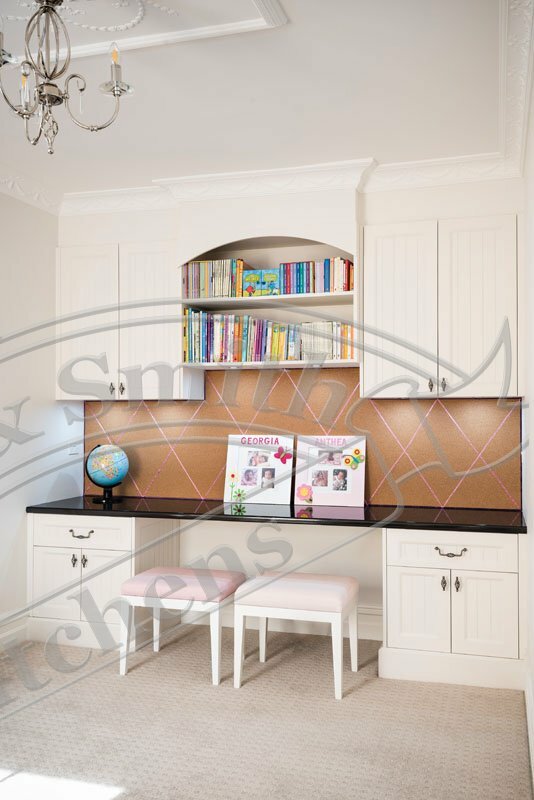 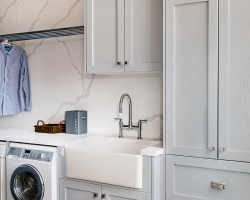 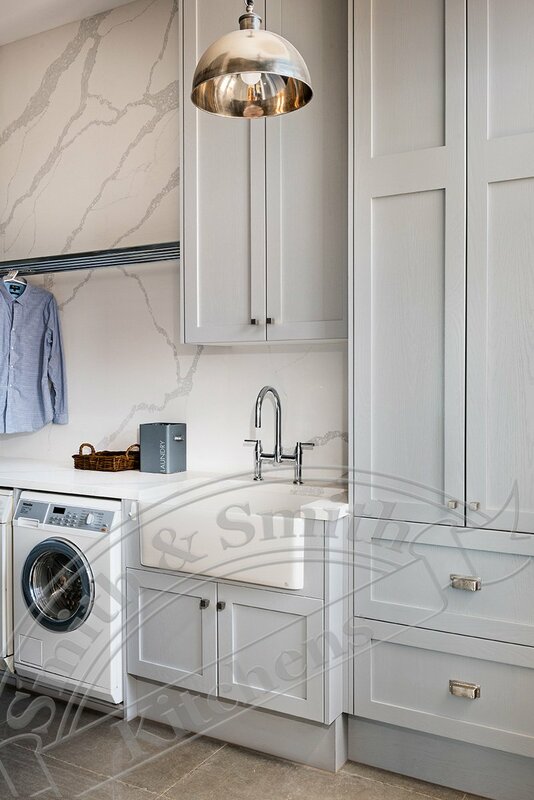 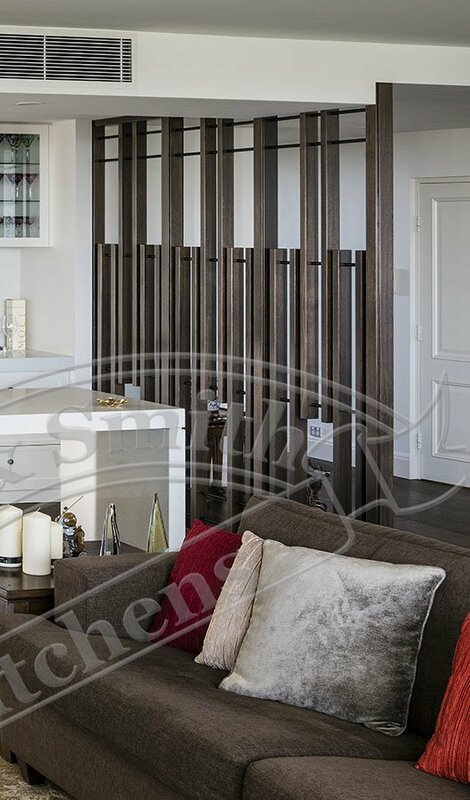 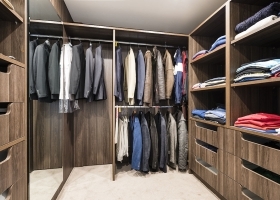 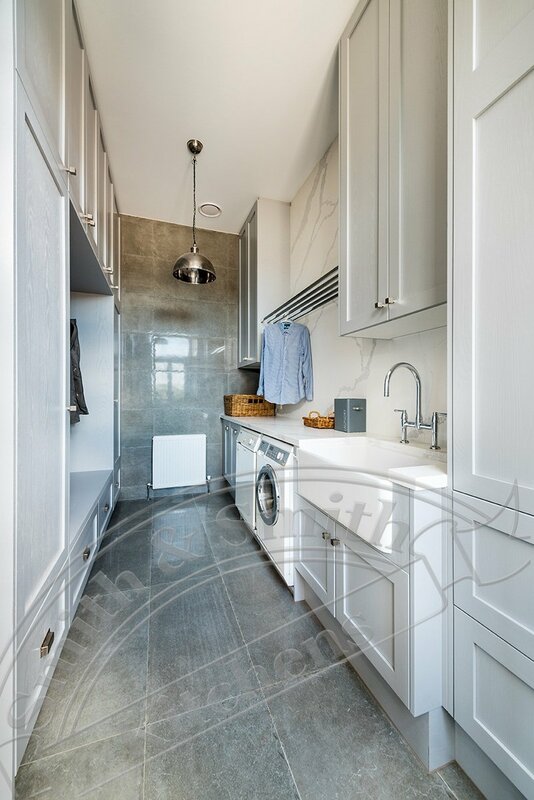 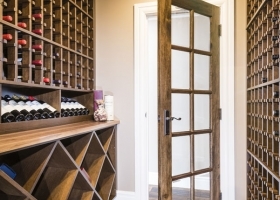 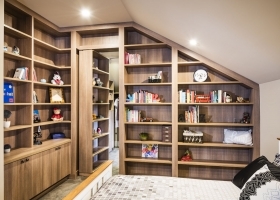 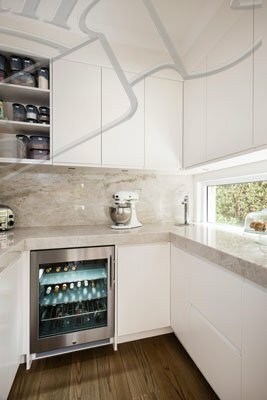 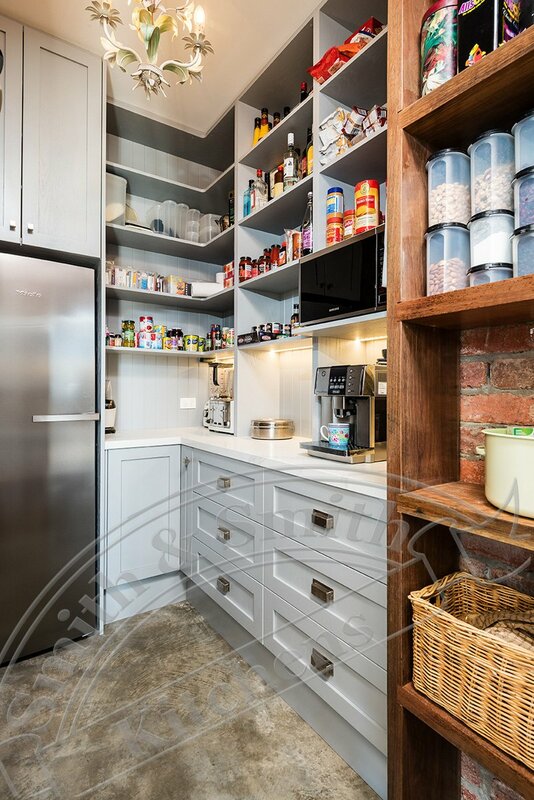 A bespoke cabinetry fit out for you home can maximise storage that becomes a beautiful feature or melts into the background depending on your needs.